Today Bill Kristol declared his hatred for America during the Inauguration of President Donald J Trump. 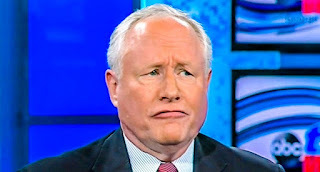 Kristol an Anti-Trumper, is an neoconservative political analyst and failed commentator. He is the founder and editor at large of the failed The Weekly Standard. Here are Bill Kristol's tweets proclaiming his hatred for America and Trump. 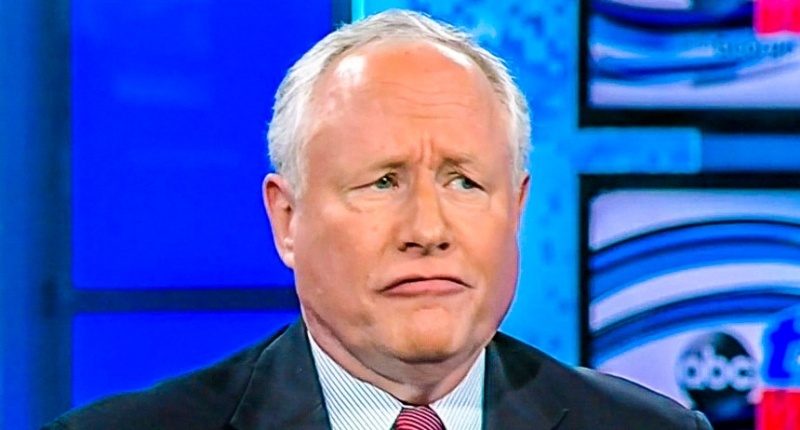 Kristol then proceeds to make fun of President Trump. I can't help but wonder what Gen. Mattis and Gen. Kelly--warriors who've fought for this country--think of this faux-tough guy performance.